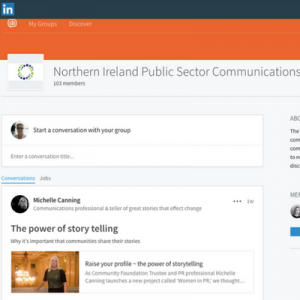 NI Public Sector Communications guide - sign up! Sign up to the NIPSCF guide! 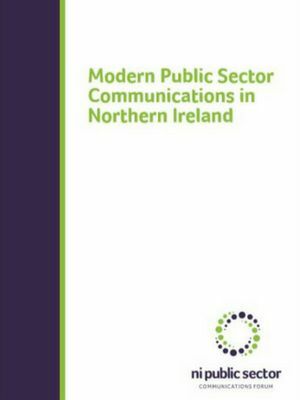 After the recent launch of our official guide to modern public sector communications in Northern Ireland, we would now like to ask you to formalise your support for our work and our values. 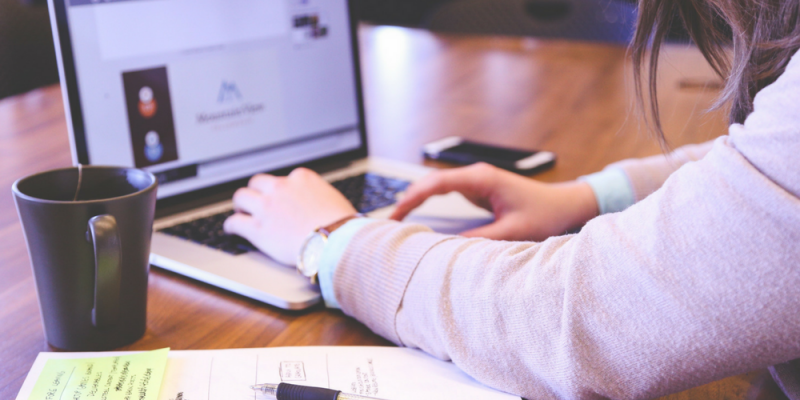 We understand that many of you are working in small teams, with limited budget and resource. That’s why we have developed the NIPSCF guide – to help all NI public sector organisations deliver more to their audiences for less, making the most of what is available and encouraging collaboration with peers across the sector. The guide sets out a new standard for the practice of strategic communication, consistent with the aims of the Programme for Government. We would like all public sector organisations to adopt the approach, structure, capabilities and skills outlined. We want the guide to be a living document, shaped by our professional experiences, insights, skills and expertise and we would like leaders across public sector organisations to support us in our work to professionalise, standardise and raise the profile and quality of communications across the sector. Please declare your support for our work, and for the guide, by following the link below and filling in a simple form – it will only take a moment. Whether you are a Chief Executive, a Communications Director or other leader, or a communications practitioner working in any discipline, and at any level, we need your support.